Ykee Benda is probably one of those few artistes with long weird intro’s as he own many names and self proclaimed tittles. ‘ykee Benda, Kireka boy, boy so tender, nkuba muziki situnda byenda ‘I do music , first on every girl’s agenda. When you listen to him lamenting his intro, you cannot help but wonder the kind of music such an artiste entertains the world with! Ahead of his first concert titled ‘Singa concert’ slated for March 29 at Serena Hotel, the Superman hooked up with The Sunrise’s Fahad Kasibante for on his life in music. 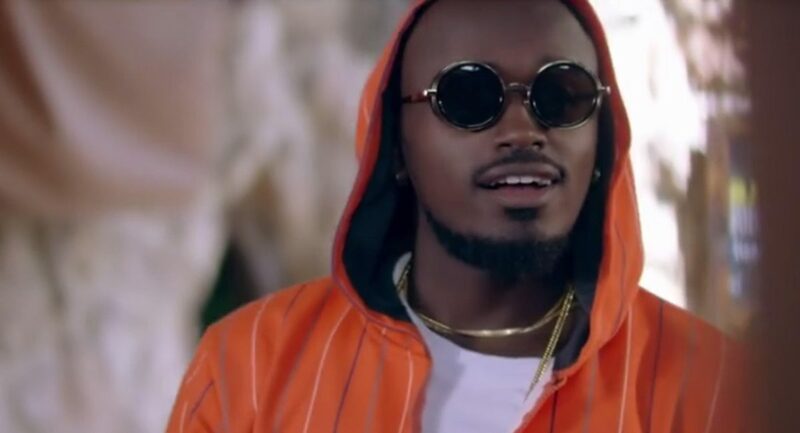 Born Wyclif Tugume to Alex Baganyi and Ruth Mbabazi, Ykee Benda is the 7th born from a relatively well-off family in Kireka, a suburb of Kampala. Ykee started his education at the former Shimoni demonstration school in Kampala that was razed to erect the giant Kingdom Kampala Block. 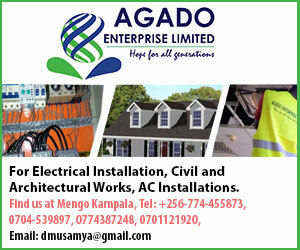 From Shimoni he went to Kamuli primary, Ndejje Senior Secondary, St. Lawrence Sonde and later joined Makerere University Business School (MUBS) to pursue a career in Business Computing. He did it for a year before chance came knocking in form of a scholarship to pursue a degree in Chemical Engineering at Anaba University in Algeria. He graduated with a first class degree, but notes that this was more to satisfy his parents who’d always dreamt of having a Chemical engineer in their family. Before his university education, Benda notes that he had passion for music, which he developed quite early on in life as he and his father hoped from church to church to sing. When he returned to Uganda from Algeria, Benda found it fitting to revive his singing career; afterall he had a fully-equipped studio. His inspiration was strengthened by his idol – the late Mowzey Radio. The Kireka boy hit the music scene with Muna Kampala, a slow rap song in which he heaps praise on a certain Kampala girl. But it was his Farmer remixes with Sheebah, popularly remembered known as Nenkukabala that got everyone asking whose voice this was. This remix was an instant hit, perhaps due to its veiled lurid lyrics. Everywhere you passed adults and children alike singing the song. The success of Muna Kampala song connected him to producer Nessim who gave him a platform and since then, all has been history. He has since done several songs with a few recognizable songs including Malaika and Kyenkyebula. Like many other artists, Benda has his challenges to tell. He was impatient, he remarks. The kind of impatience that pushed artists like KhalifaAganaga, Ziza Bafana and Coco Finger into a struggle for survival. He notes that had he not listened to buddies, he would be no more. After giving attention to Buddies’ advice, the budumbu star believes he made a right choice. The Amina singer writes his music and he is currently signed under Michael, his older brother’s management. 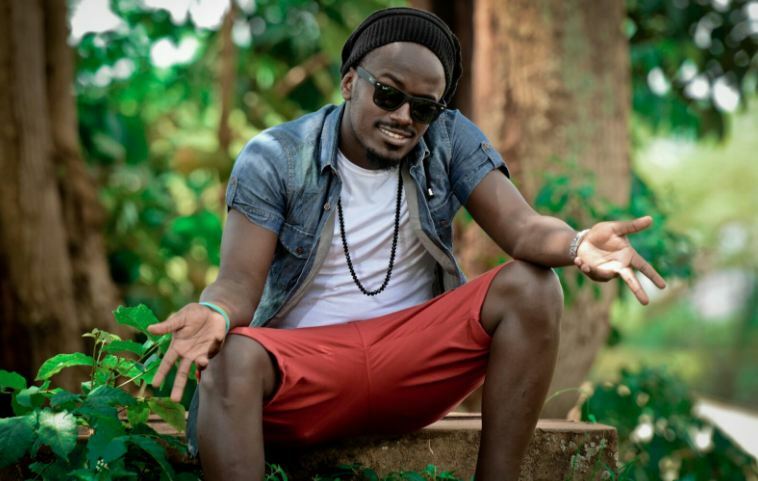 Ykee Benda has 25 songs with 17 of them compiled on his Kireka boy album. Recently, Benda has been bickering on social media with musician Apass over who is got the best talent. When asked about this beef, Benda reveals that the two have grown up together so he is entitled to challenging his peer whenever he feels Apass is not in his right senses. He however praises Apass for his creativity and hard work.